Tap into your creativity and let your imagination run wild. Follow your dreams. 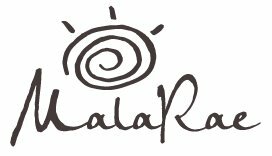 Knotted malas – MalaRae is a unique mala company based in the Ottawa region, is your best choice.